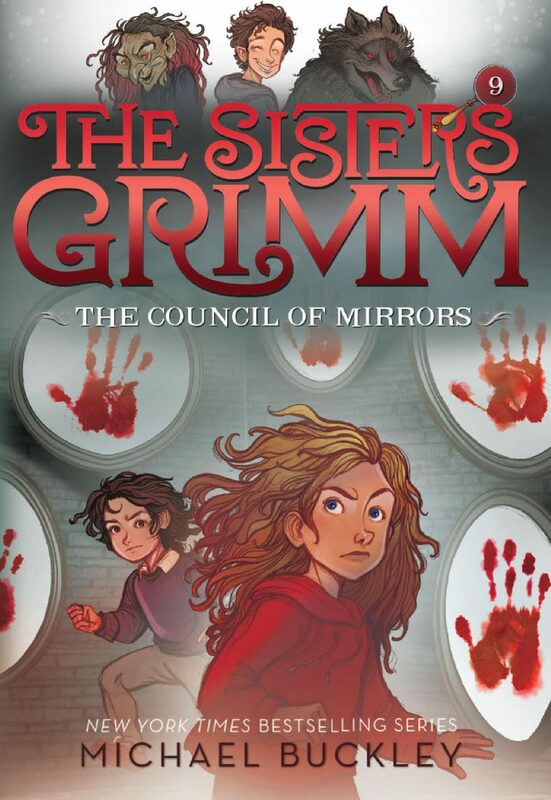 In the final volume in the Sisters Grimm series, Sabrina, Daphne, and the rest of the Grimms and their friends must face off against the Master to decide the fate of Ferryport Landing?and the world. When Mirror fails to escape the barrier using Granny Relda's body, he turns to his plan B: killing all the Grimms so that the magical barrier collapses. In the meantime, Sabrina has gathered the other magic mirrors as advisors on how to deal with their mortal enemy. They tell her to join forces with the Scarlet Hand against Mirror, in exchange for offering all the citizens of Ferryport Landing their freedom. This final chapter is the end of the road for several beloved characters, but the conclusion is sure to satisfy devoted fans of the series.